HEY, YOU! 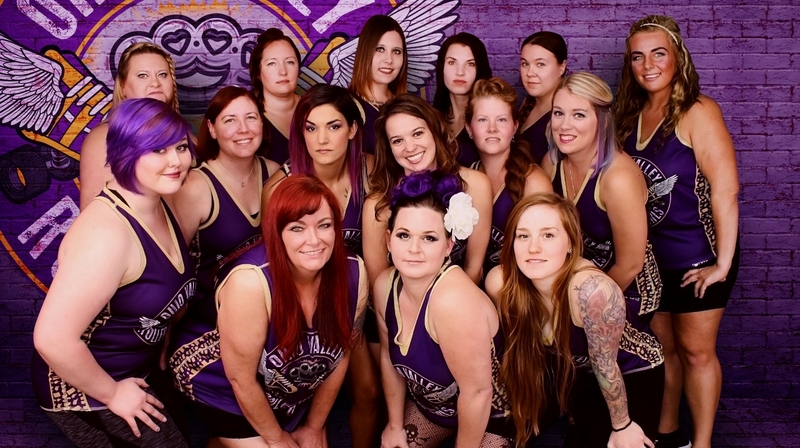 WE’RE RECRUITING SKATERS AND VOLUNTEERS! WHAT ARE YOU WAITING FOR?? Injuries: "9 month injury" but that won't happen again! Update: Just got off another one!! 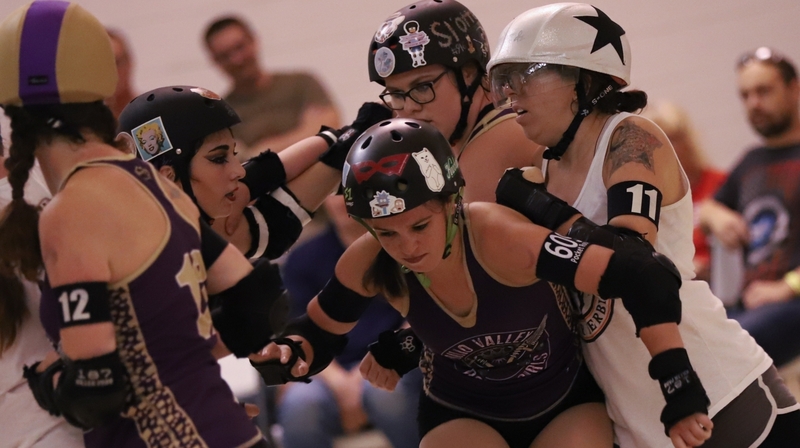 Ohio Valley Roller Girls is a non-profit, skater-operated organization that is dedicated to bringing the sport of roller derby to the Ohio Valley. We are local women who come from all walks of life, and we support our local businesses and communities. 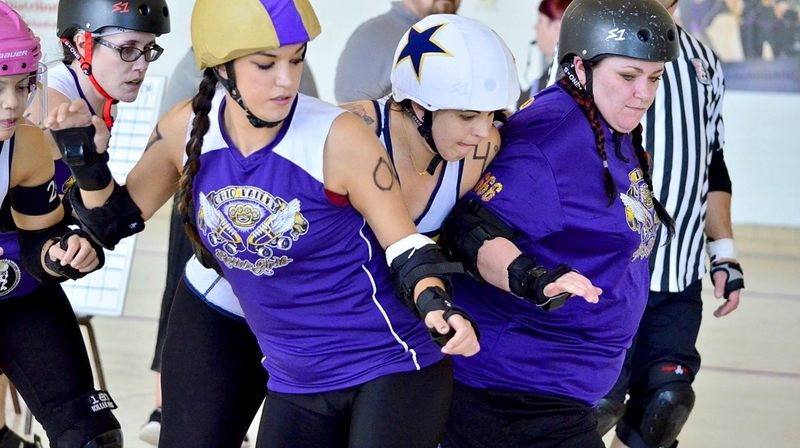 While modern roller derby is making its comeback from the popular staged roller derby in the 1970s, today's roller derby is not a theatrical performance but a true showing of strong, athletic women battling it out on the flat track. We are a WV based team with skating space in our neighboring state of Ohio. Being in a tri-state area, skaters and voluntters hail from West Virginia, Ohio, and Pennsylvania to make up our league. Our practice facility is located in Martins Ferry, Ohio and our games are held at the James E. Carnes Center in St. Clairsville, Ohio. Tickets for our bouts can be purchased at brownpapertickets.com.